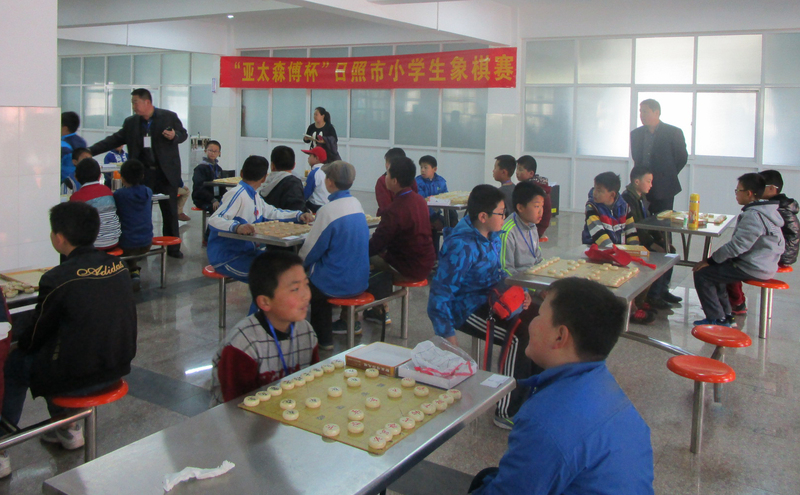 187 primary school students in Rizhao City participated in the Asia Symbol Primary Schools Chinese Chess Competition on 18 April 2015. 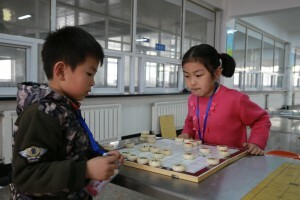 The competition was jointly organised by the Rizhao Economic and Technology Development Zone public relations department and Asia Symbol (Shandong). 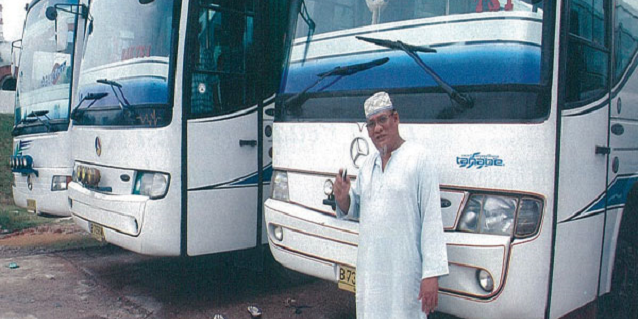 The event is one of many that Asia Symbol, a part of the RGE group of companies, organises to engage the community. Although the competition crowned one champion, runners-up and consolation prizes were also awarded to a total of 30 children. 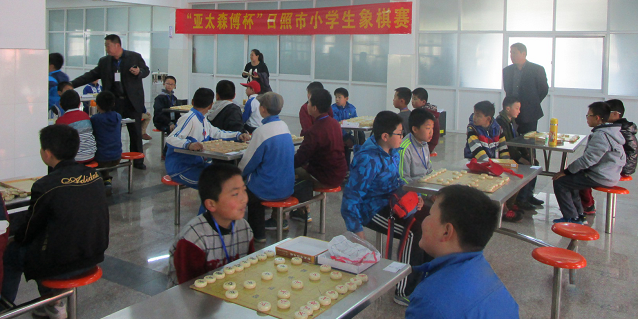 The Chinese chess competition provides a platform for its young participants to foster sportsmanship and camaraderie, apart from pitting their wits against one another. These initiatives represent the company’s – and RGE’s – philosophy of doing what is good for the community, the country and the company – “利民、利国、利业”. 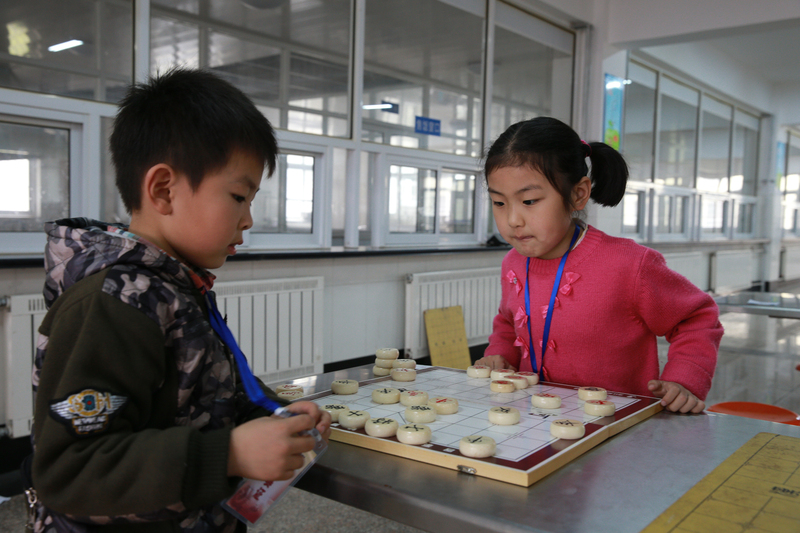 The history of Chinese chess, also known as象棋 or Xiang Qi, spans over 2,000 years. Seen as an important component of Chinese culture, it is known to enrich cultural identity, build character, stimulate intellect, develop analytical skills and train one’s will power. Asia Symbol, a member of the RGE group of companies, is a world leading producer of pulp and paper under the RGE Group. The company has an annual production capacity of 1.5 million tonnes of pulp, 450,000 tonnes of fine paper and 170,000 tonnes of paperboard. Its products are sold in more than 20 countries. Asia Symbol (Shandong) produces 1.5 million tonnes of hardwood bleached kraft pulp and 170,000 tonnes of premium ivory paperboard. Asia Symbol (Shandong) also operates the most advanced technical and environmental wood pulp production line with the highest single-line capacity in the world. RGE is founded by Sukanto Tanoto, who is also its Chairman. 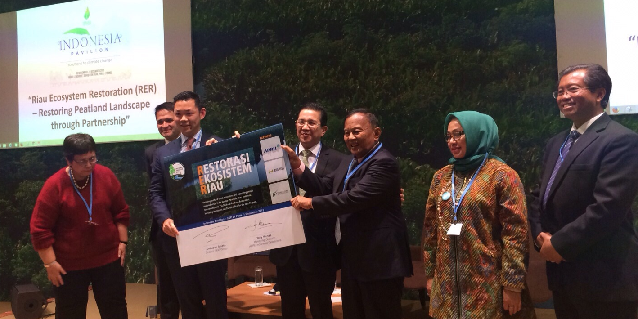 Mr Tanoto strongly believes that a company can only be successful if it is a responsible corporate citizen. 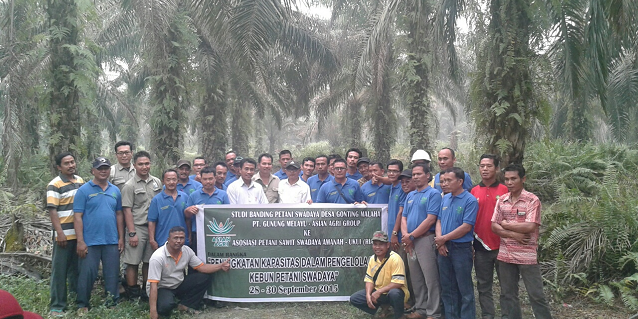 Guided by his principle that all business should be conducted in a manner that is good for the people, country and company, Mr. Tanoto ensures that each of his businesses undertakes responsible environmental and social stewardship by embracing and integrating corporate social responsibility into its business.